Are you looking for some e-commerce marketing tools that could really be helpful for your business? 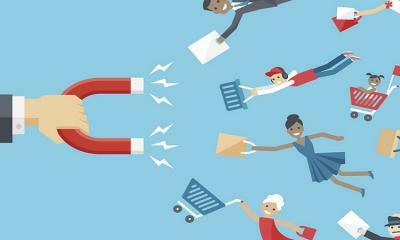 Feel free to check out these list e-commerce marketing tools that can have a tremendous impact on your sales. 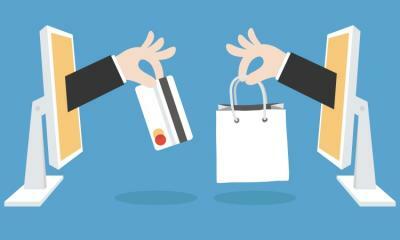 How about boosting your sales with great e-commerce tools? As an entrepreneur, you know that any help is appreciated when it comes to managing your online store and selling, so why not use tools to automate and improve tasks? It makes a perfect sense if you’re on a marketing budget, too! If you’re reading this article, chances are you’ve been looking for some e-commerce marketing tools for a while and haven’t found a list that could really be helpful for your business. Well, look no more, because I’ve got six great tools that can help your e-commerce business succeed regardless of its size. If this sounds good, feel free to check out the list marketing automation tools that can have a tremendous impact on your sales. People use their mobile devices like tablets and smartphones to shop than ever before, and they expect fast and seamless mobile browsing experiences. According to Think with Google, 40 percent of consumers will leave a page that takes longer than three seconds to load and 79 percent who are dissatisfied with a site performance say they’re less likely to purchase from it. Clearly, making your e-commerce website mobile-friendly is essential to avoiding hurting your conversion rate. 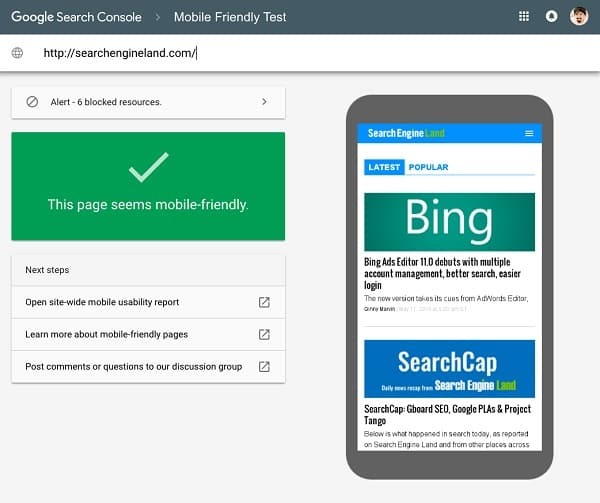 To find whether your e-commerce site is mobile-friendly, check out Google’s free tool that will give you an answer as well as tips and recommendations if you need to improve your site’s speed. 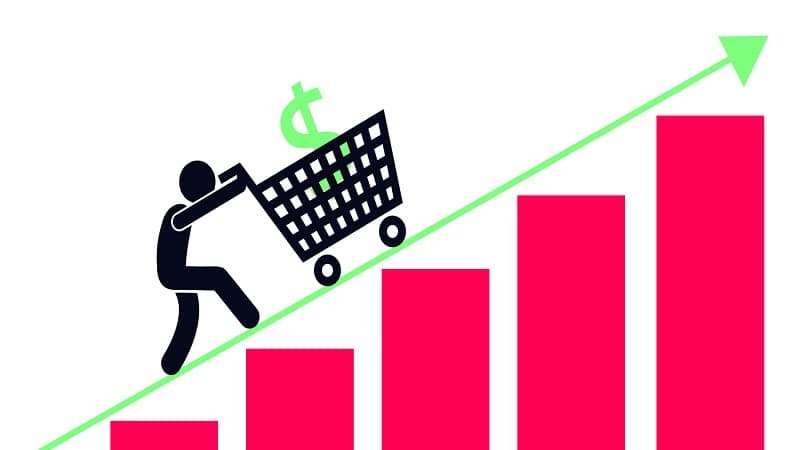 It goes without saying that prices play an important role for many customers, so offering them the best ones is a good move to win more sales. To define the best price, checking what your competitors are doing is a good idea. Prisync could help you with that because it keeps track of your competitor pricing so you can offer the best one. Also, it provides dynamic reporting on prices so you know when competitors change their prices. Email marketing has been moving at the speed of light in the recent years. 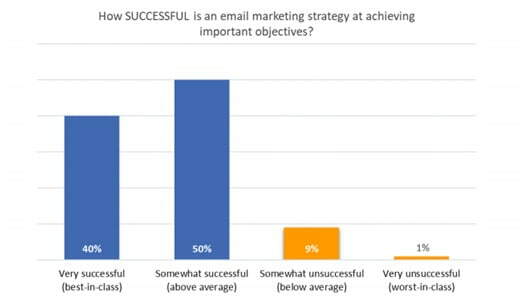 According to the 2017 State of Email Marketing report from Ascend2, 40 percent of marketers reported that emails were successful at achieving important objectives. Making email marketing work is a serious assignment requires some automation, especially if you have large volumes of traffic. A perfect assignment help for it is a tool called MailChimp. It’s an email marketing tool that you can use to automate email newsletter, customer engagement and re-engagement, and send thousands of messages per month. It has templates, triggered emails, calls-to-action, collaboration options, responsive design as well as other helpful features for you to streamline your marketing. And it’s free if you have less than 2,000 addresses in your mailing list. More and more brands are focusing on writing content but many of them don’t spend enough time on double-checking the quality of their texts. According to Marketing Land, studies found that content marketing lacked quality because of persistent grammar mistakes. For example, one of them discovered that 69 percent of brands failed to reach the target score because of this reason. 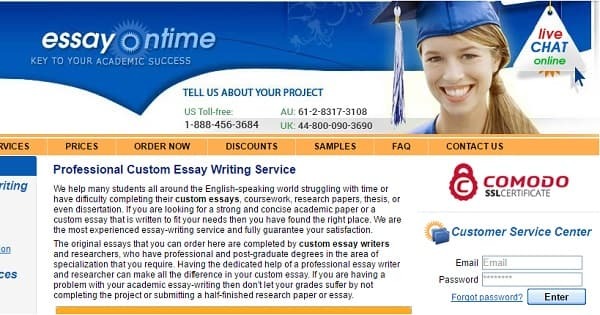 To avoid making a bad impression on your customers, you can improve the quality of your written grammar by using a tool like EssayOnTime. It offers both machine and human proofreading and editing of content, which is an essential requirement to get your content to stand out. 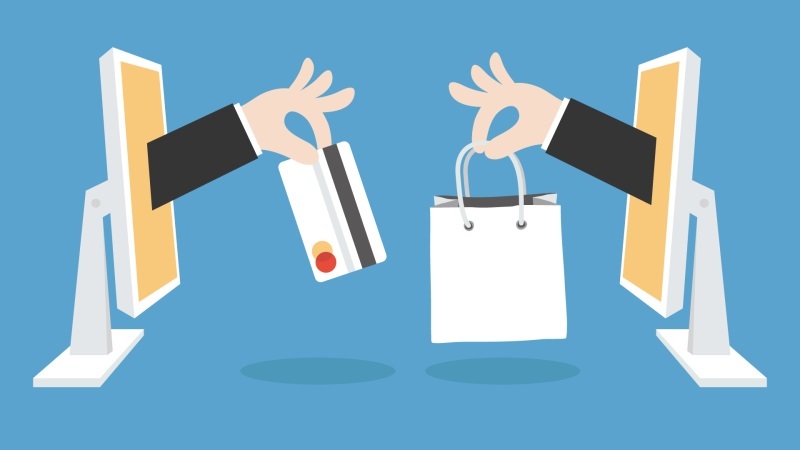 The importance of quality customer service for e-commerce businesses is difficult to overstate. If a business has poor quality service, the news about that will spread quality through company review websites, social media, and other sources. 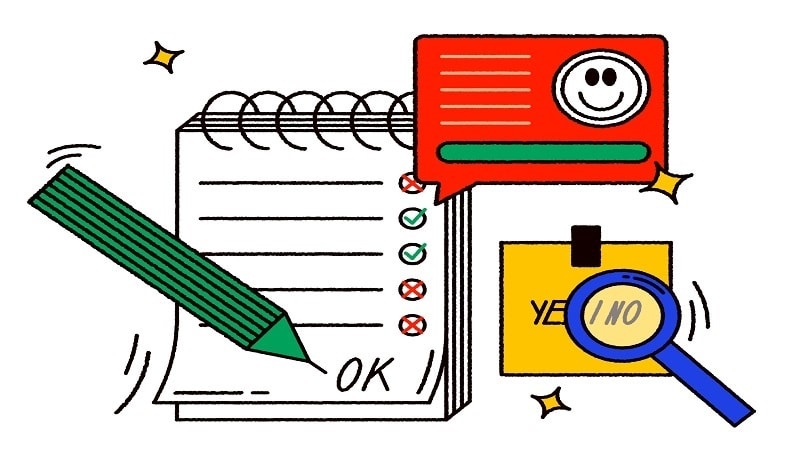 According to Inc., 51 percent of consumers say a business should be available for them 24/7 and 42 percent prefer live chat feature because they don’t want to wait to have their questions answered. Using leading systems in customer service, therefore, is important to meet these demands, and Zendesk is a good option to try. 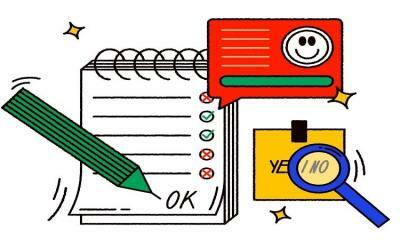 The list Zendesk’s features that customers require includes 24/7 online portals, live chat, social messaging, shared team inbox, analytics and reporting, integration with other e-commerce apps and more. 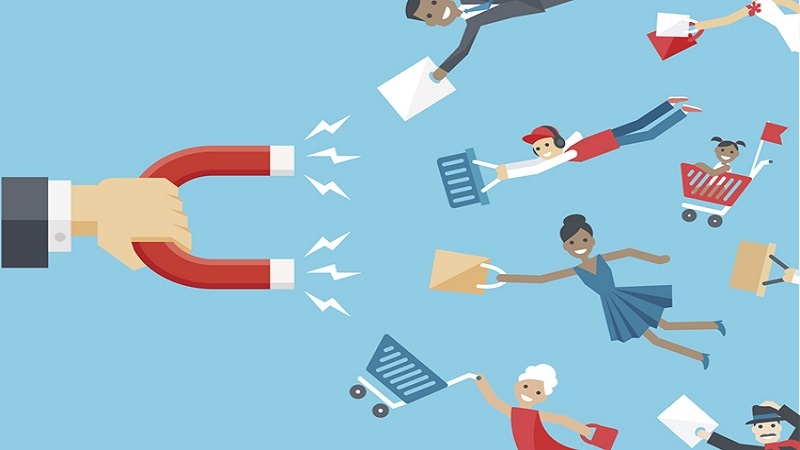 Fast-growing e-commerce businesses use content marketing to increase the traffic on their website and building their image as a thought leader in their niche. Producing truly relevant and engaging content, however, is always a challenge because the interests and preferences of Internet audiences evolve very quickly. Besides, one has to analyze the latest trends in the industry/niche and popular content to get some ideas. BuzzSumo could be a huge helper for you if you need to discover the most popular topics using keywords that you’re using for your marketing. The tool generates a list of web content from the web that has the highest number of social media interactions and shares. Sophisticated tools allow to adjust the time, so you can check what’s been popular for only 24 hours or an entire year.